Results of the May Beachhead Poll: Should RVs have designated parking areas in Venice? 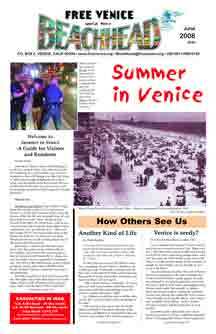 New Online Beachhead Poll: Is Venice too crowded in the summer? Ad: 100 for the Beachhead - Become a Sustainer Today!